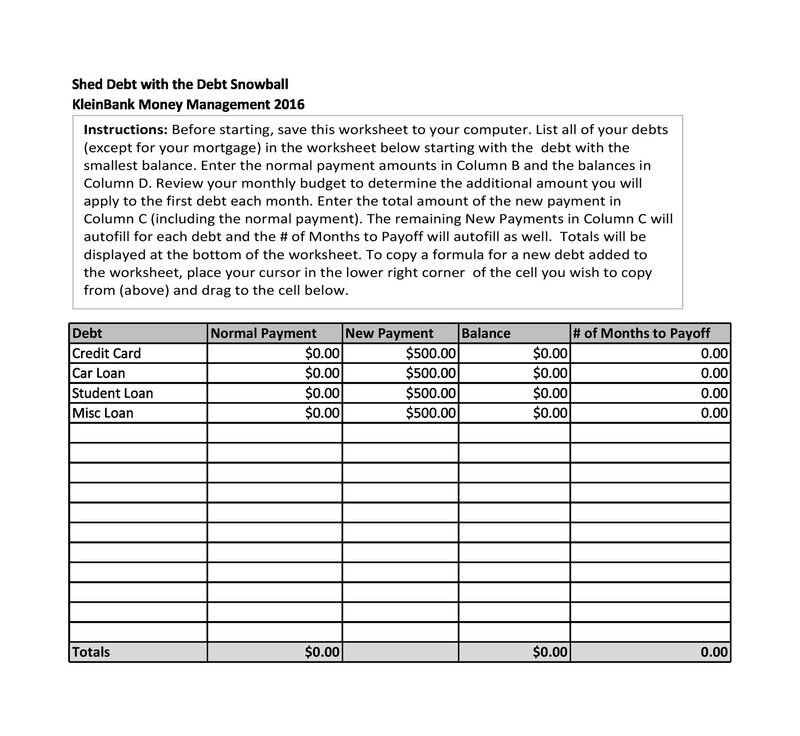 4 How does the snowball method for paying off debts work? A lot of people swear by this method because it’s extremely effective. 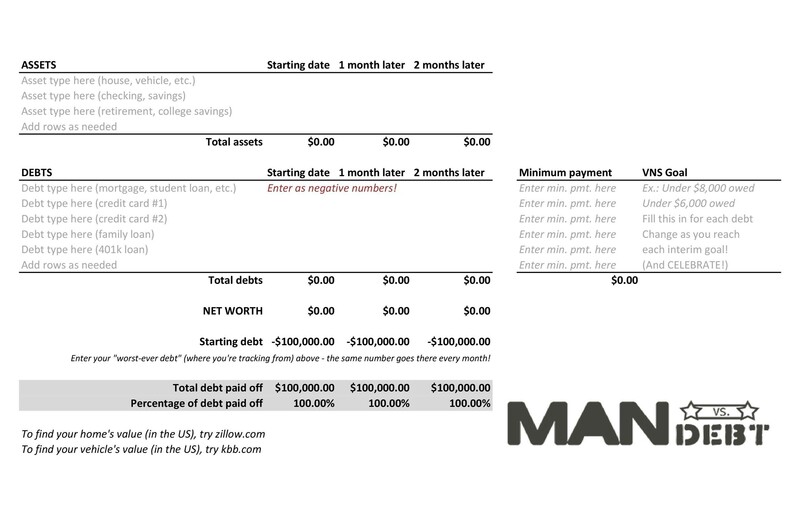 If you’re planning to pay off your debt using this method, you’ll start with your smallest debt. Then you’ll gradually move to the bigger ones. 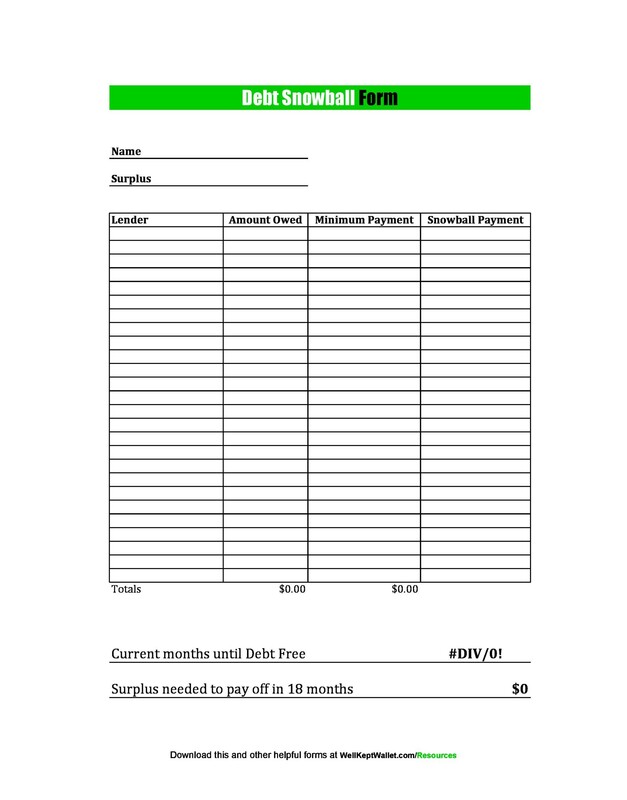 In order to keep track of the payments you’re making, you can use a debt snowball form or a debt payoff spreadsheet. 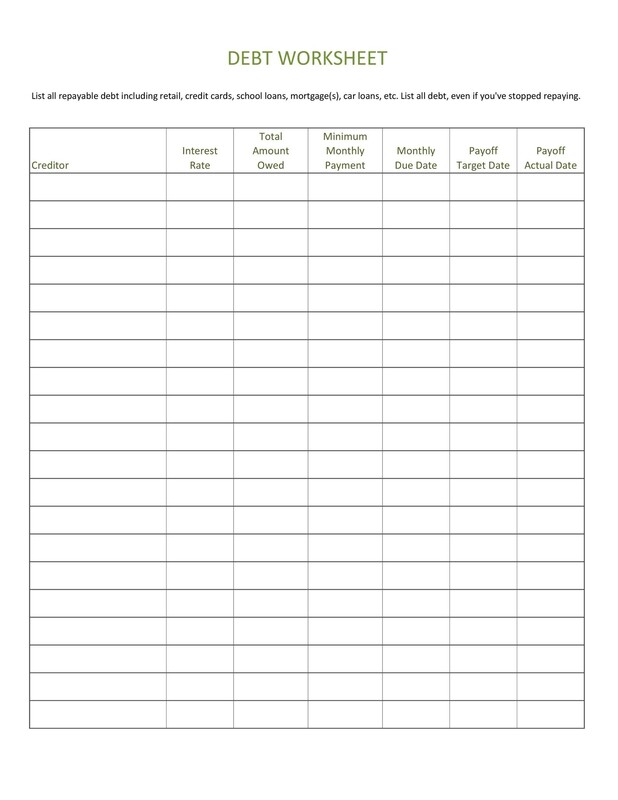 You can use these forms to list down all your debts and add them to come up with the total. 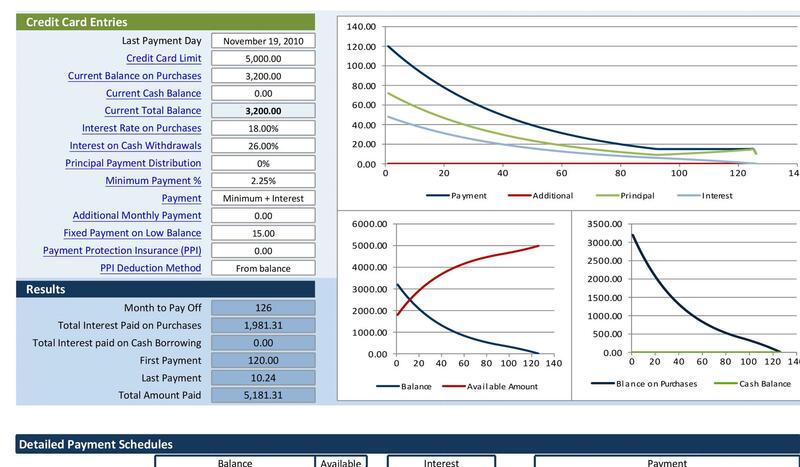 Then you can plan out how much you’ll set aside per month for your debts. 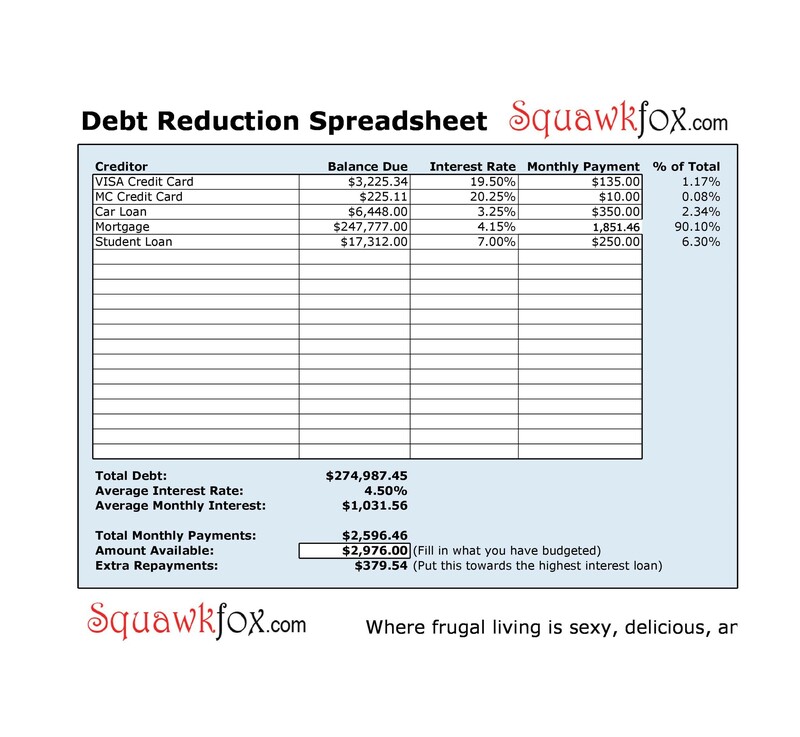 In order to see the progression of your debt, you can use a debt reduction calculator. If you use an online calculator, it will automatically do the calculations for you. Then you’ll know how many months you’ll need to pay off all your debts. Such spreadsheets are easily customizable. When you use them, you can make changes in the financial details. These include the minimum payments, interest rates, and the total balance. 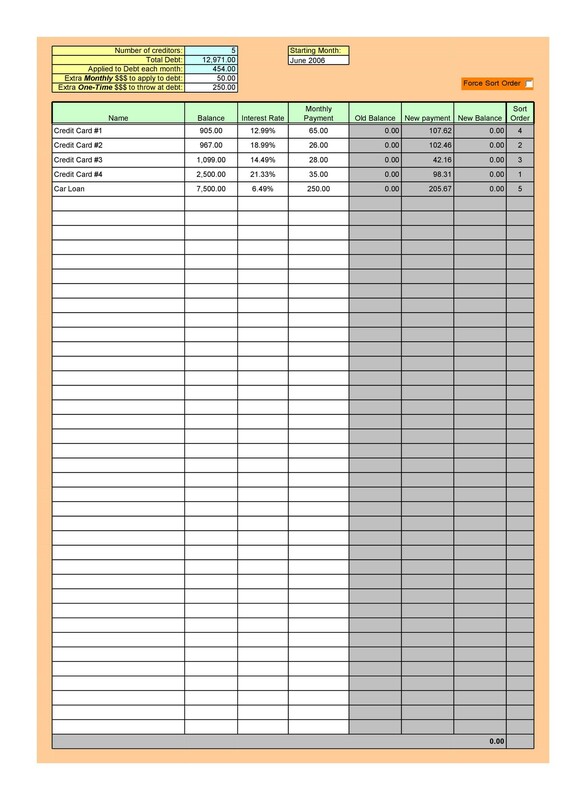 You can download our template and manually input all the details. You can also use the template on your computer to take advantage of the program’s functions. Just change the information on one cell. Then it will automatically adjust all the other information. Debts can be very stressful. This is especially true if you have a few debts to pay off and you don’t know where to start. The journey towards paying off all your debts may begin with the right method. You need to have your own goal in when you want to free yourself of financial obligations. Then you can start thinking about how you can organize your finances. One way you can do this is through the debt snowball method. This is a popular way of paying off balances as it really works for a lot of people. 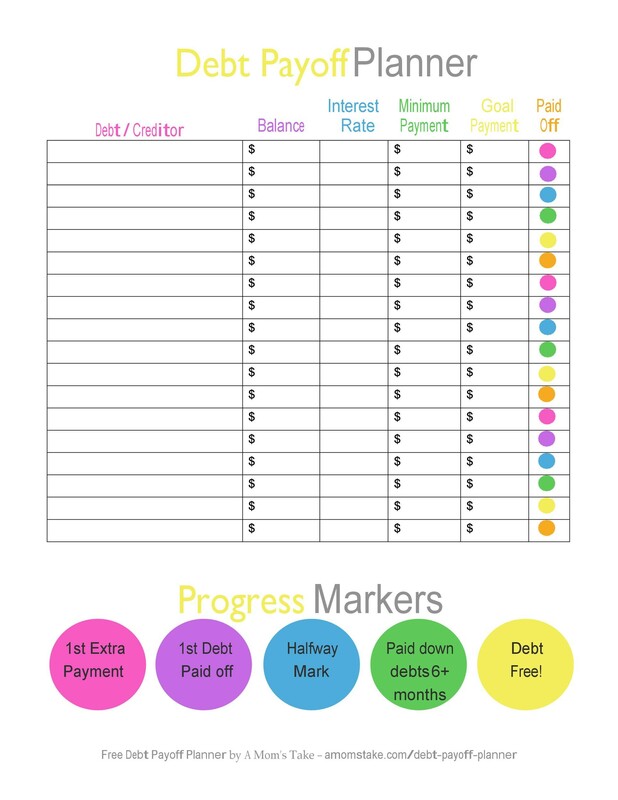 With this method, you’ll focus more on your debt balances rather than the interest rates. 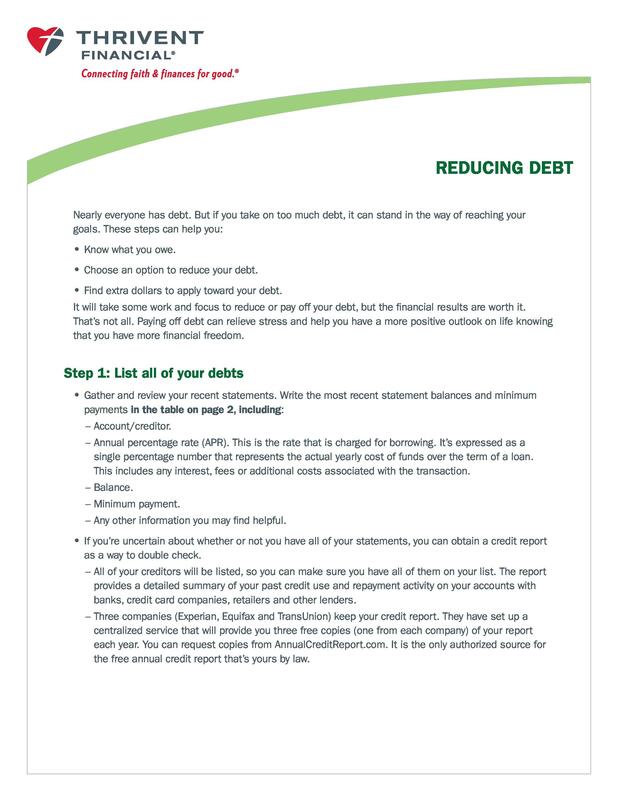 You start by paying off your smallest debts, moving on to the larger ones. 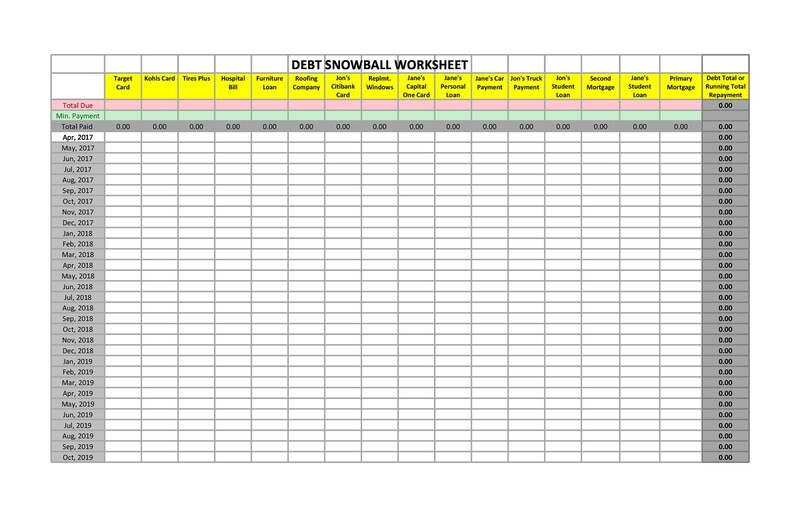 In order to keep track of all your payments, in this method, you’ll use a debt snowball spreadsheet. 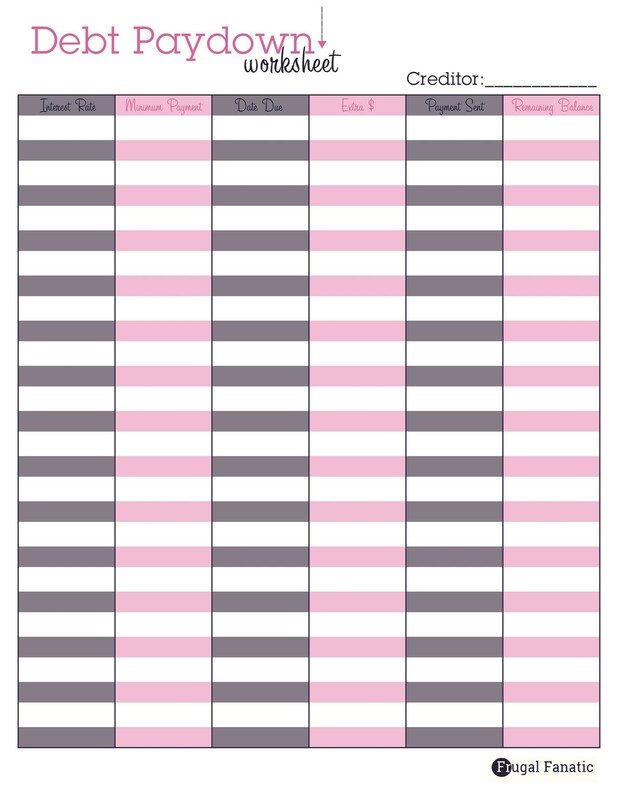 You can download a template here or make one on your computer. 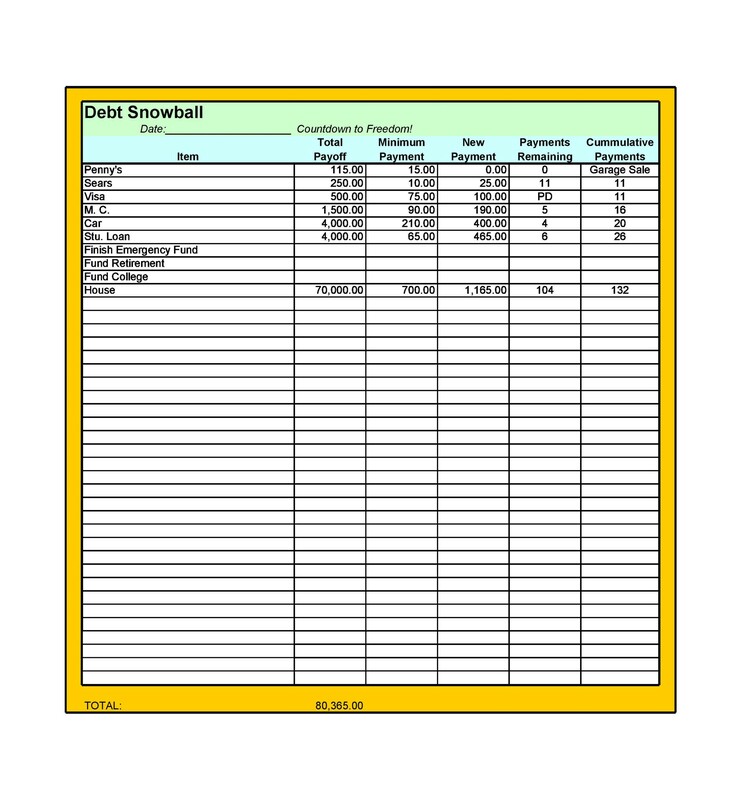 If you want to make faster calculations, you can use a debt snowball calculator. 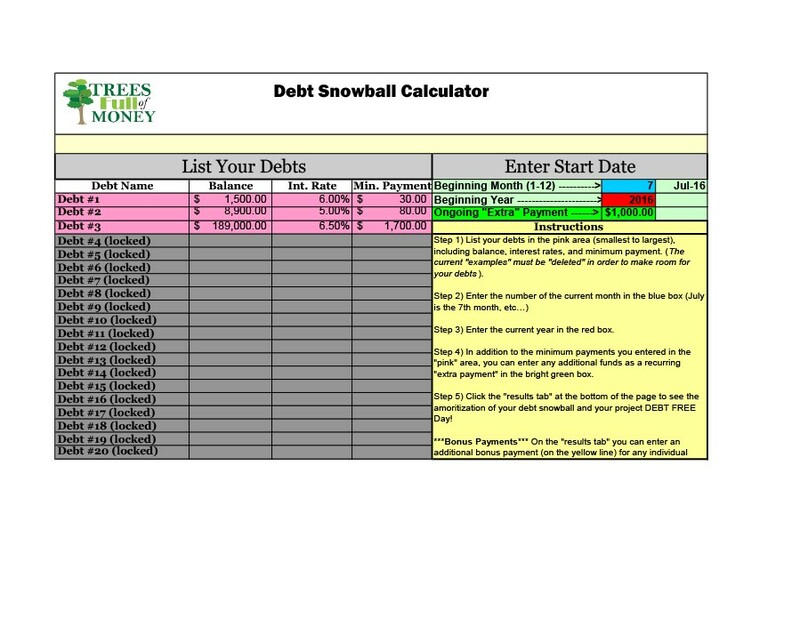 With the debt snowball method, you’ll see results immediately. Since you’ll focus on your smallest arrears first, it would be a lot easier. After a short amount of time, you’ll be able to celebrate a completion of one debt, even though it’s the smallest one. With this method, you can cross off an obligation from your list early on. This will motivate you from the start. Unlike if you start with the bigger balances, you won’t be able to see the results for some time. This may make you lose interest in paying off what you owe. But with the snowball method, you’ll gradually gain momentum. You’ll get to see your debts decreasing one at a time. 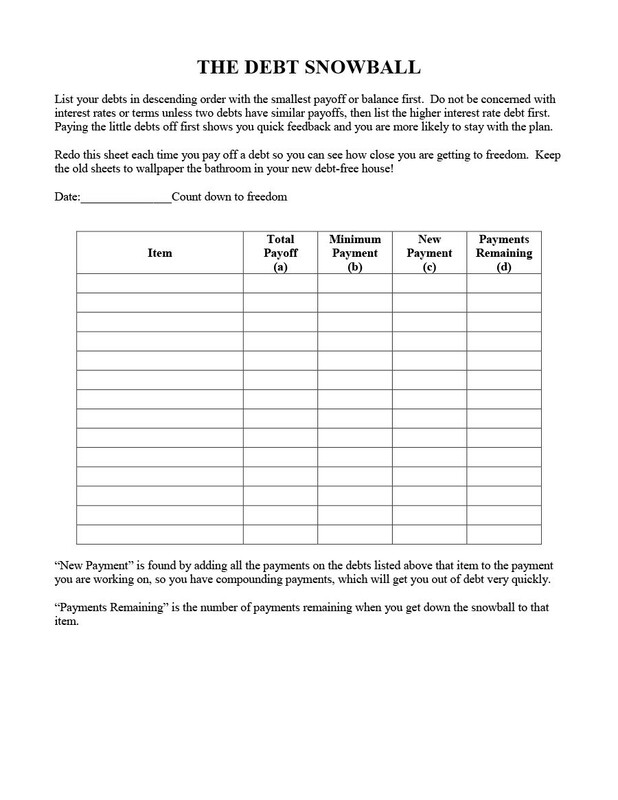 You can employ this method on your own or use it when paying off debts in financial institutions. When making payments to such institutions, you can negotiate the interest rates. You can do this by refinancing loans, transferring credit card balances, and more. However, if you’re planning to do this, you must have a great credit score. You should also have a good payment history if you want to negotiate terms. When it comes to paying off credit card debt, make a call to your credit card company. If you want to negotiate interest rates, you’ll have to request for it. To increase your chances of approval, reference your good payment history. Also, make a reference to your loyalty to the company if you’ve been their client for a long time. If your credit card company doesn’t approve your request, consider other companies. There are some which offer introductory deals with low-interest rates. Find one of these deals and transfer your debts to the new credit card. If you have a loan, you can ask around for refinancing options. 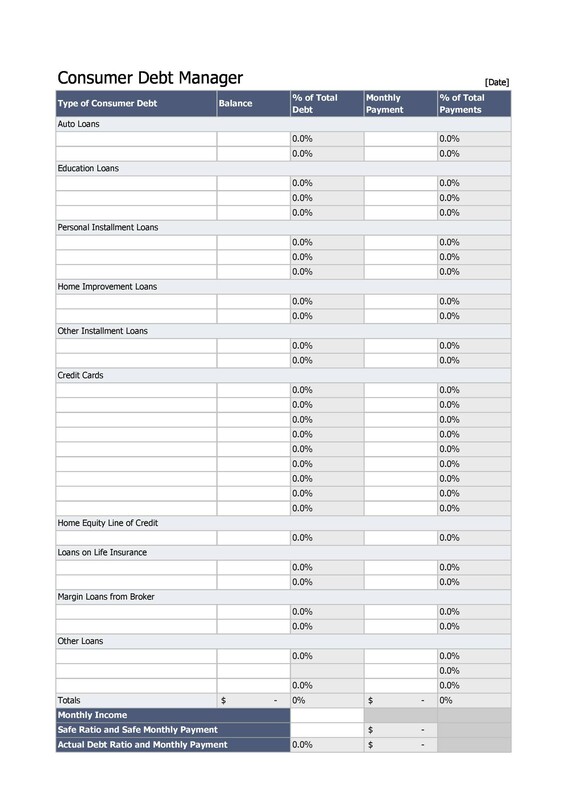 This is the process where you apply for a loan with a lower interest rate. Then you use the money to pay off your current loan. If you can’t negotiate the interest rate, don’t write-off this method altogether. 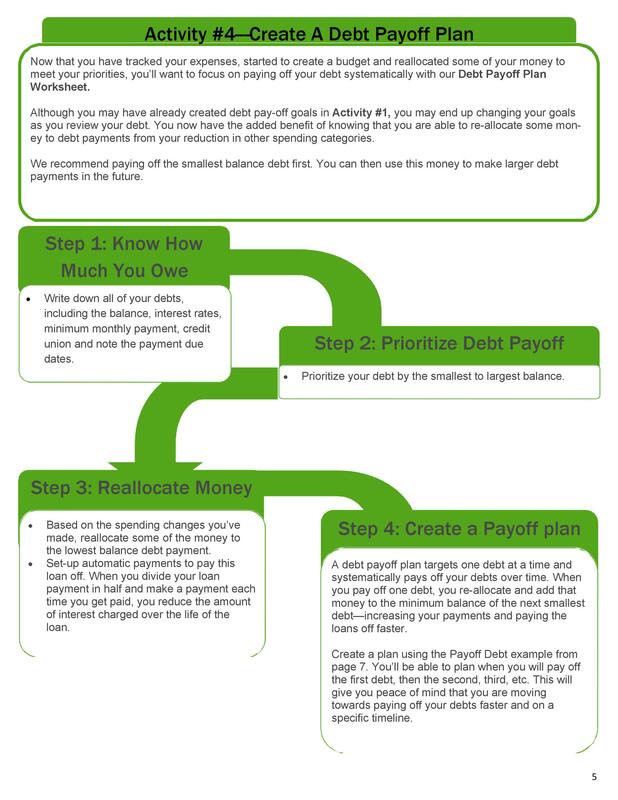 You can create your own debt repayment plan. 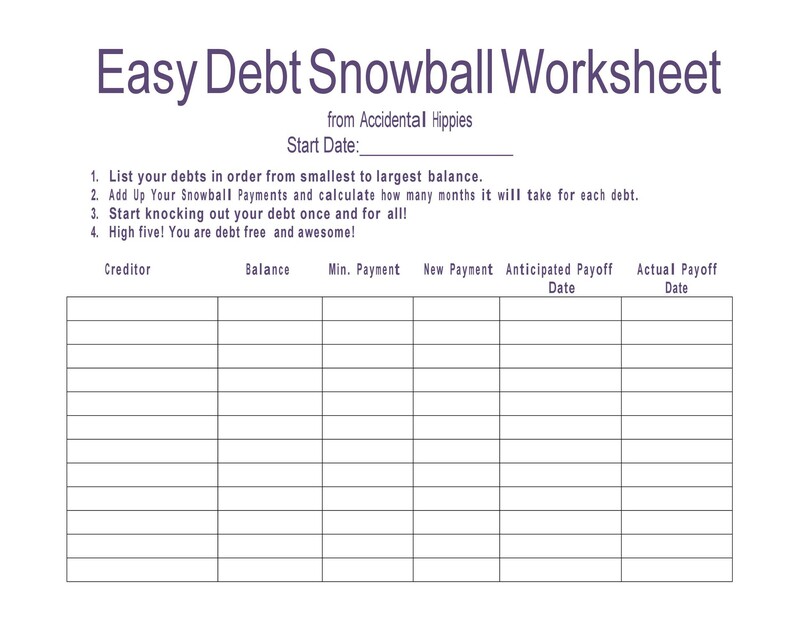 Just use a debt payoff spreadsheet or a debt snowball worksheet. 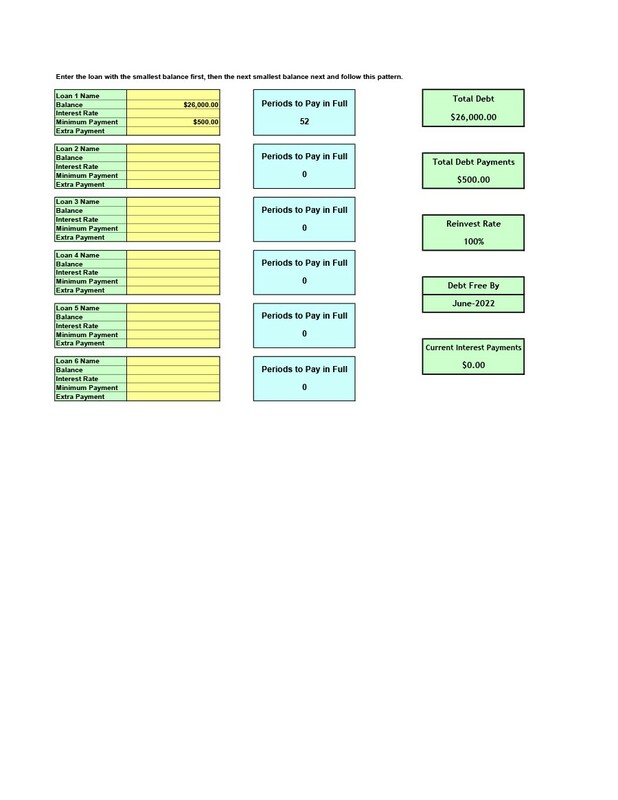 List down all your debts and arrange them from the biggest to the smallest. Then start your debt snowball by repaying your smallest balance aggressively. This will help you build your momentum. Then you can move on to the next one and so on. 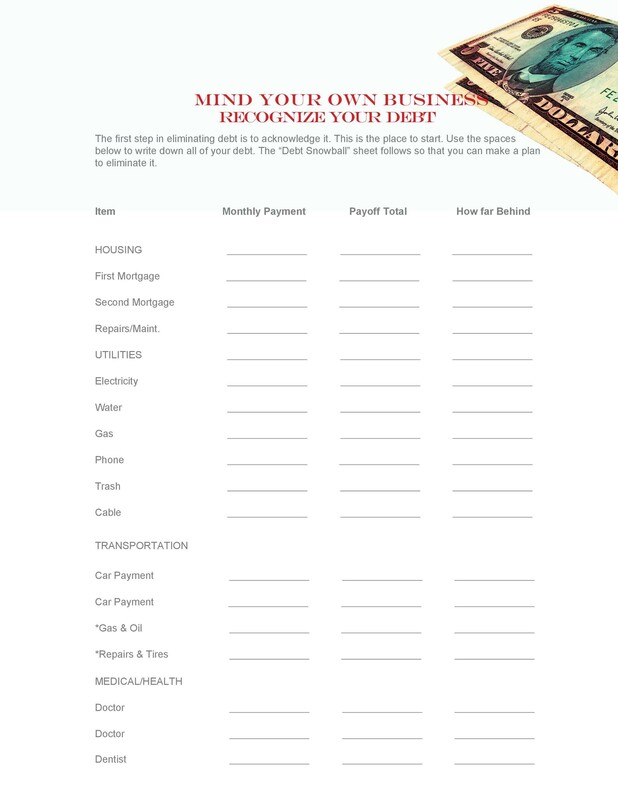 This is a great method to use if you constantly find yourself ignoring your debts. It will renew your motivation to start the process of freeing yourself from all arrears. Although this method doesn’t work for everyone, it’s certainly worth considering. How does the snowball method for paying off debts work? Can you imagine how good it would feel if you’ve paid off all your debts? Knowing in your heart that you don’t owe any money to anyone would be extremely satisfying. For most people, this would mean that they may have extra money each month to spend freely. In reality, though, only very few people, if any, enjoy a life that’s free of debts. So how do you become one of these people? 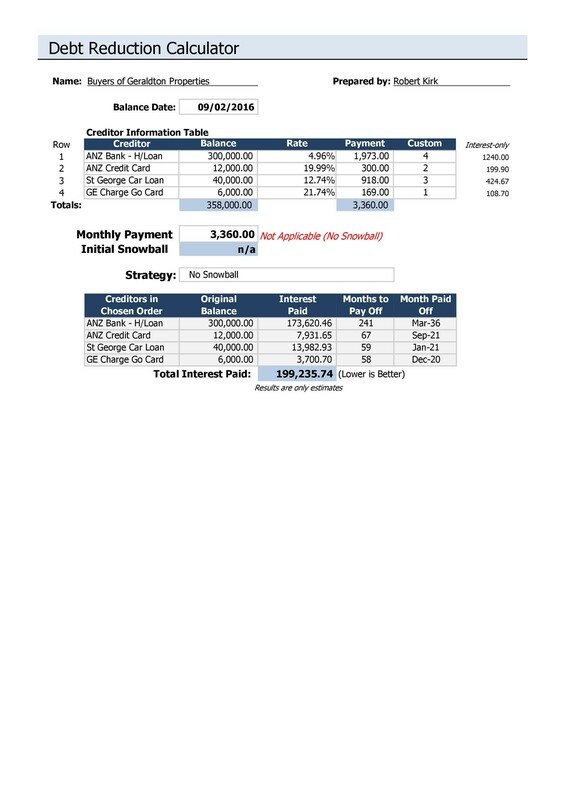 How do you achieve a debt-free status? Well, one way to do it is by using the debt snowball method. 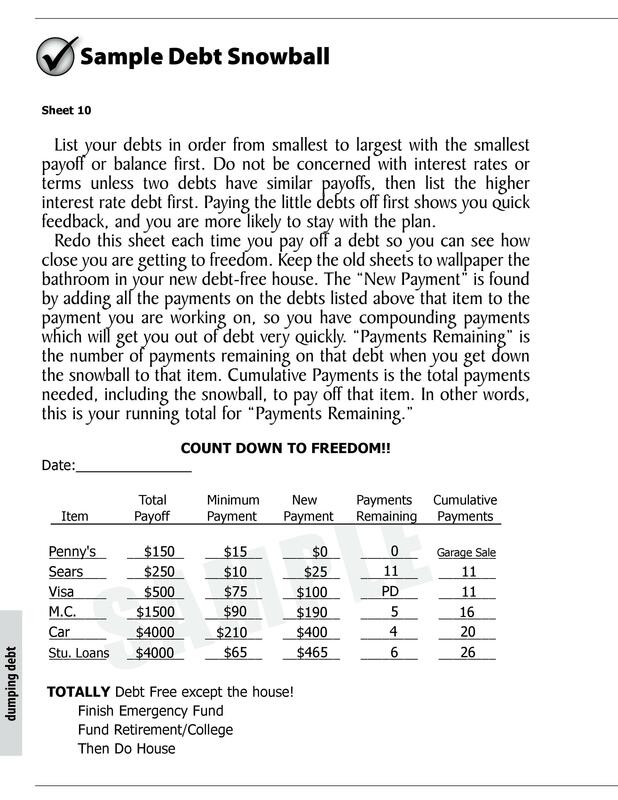 In this method, you’ll use a debt snowball spreadsheet or a debt snowball form. 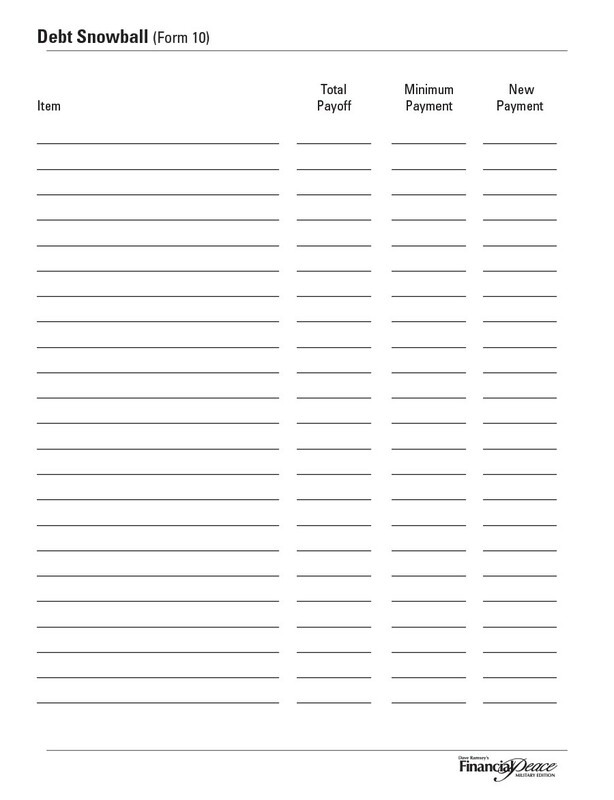 You’ll need a template to keep track of all your debts. 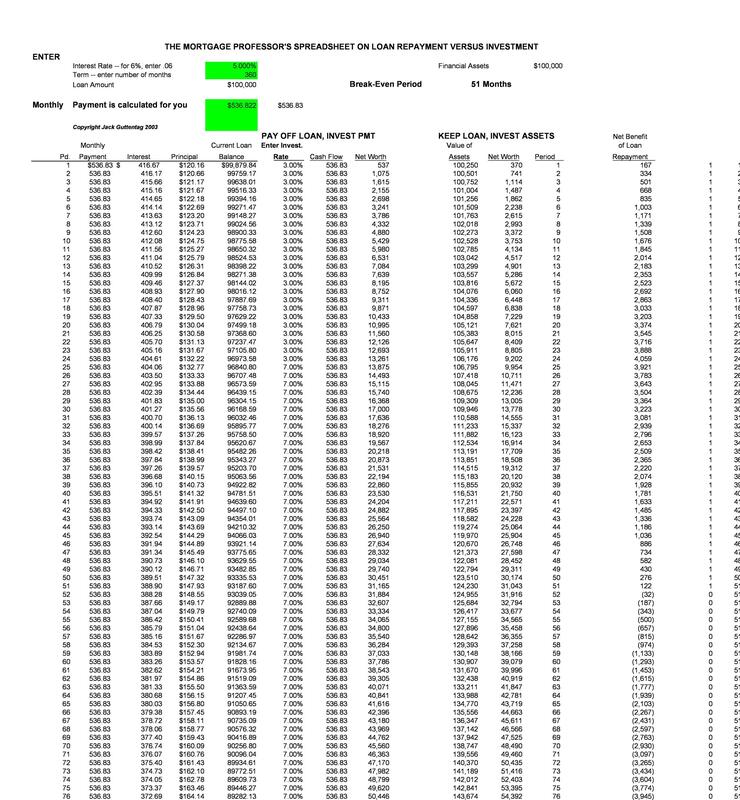 Download the sheet here so you can use it to make calculations and check your progress. This method is great because it will motivate you early-on. With it, you can take control of your finances and decide how much goes into paying off what you owe. Most people believe that you need to pay off your biggest debts first if you want to be debt-free. But this isn’t necessarily true. Usually, people who do this don’t stay motivated. 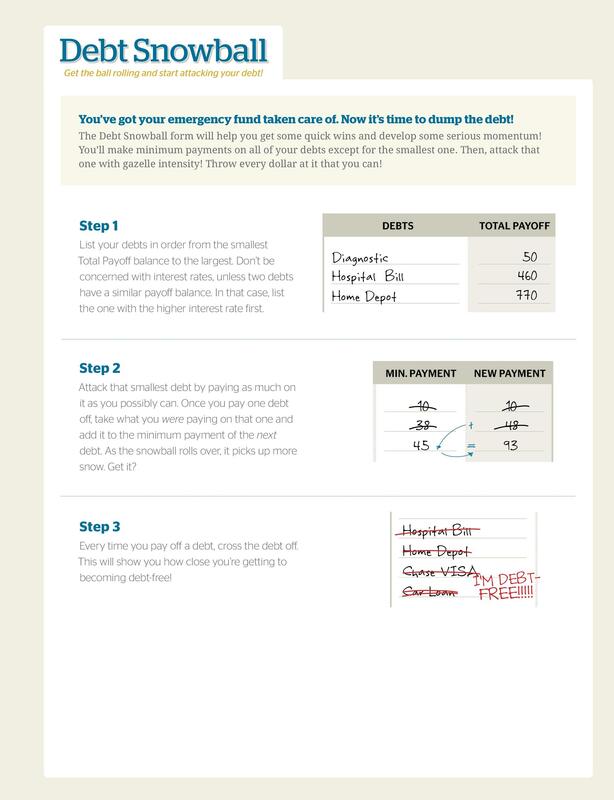 You won’t be able to cross off your debts one by one in a short amount of time. If you pay the biggest debt first, it will take a long time before you can see the fruits of your labor. But with the snowball method, you’ll get the momentum you need from the start. 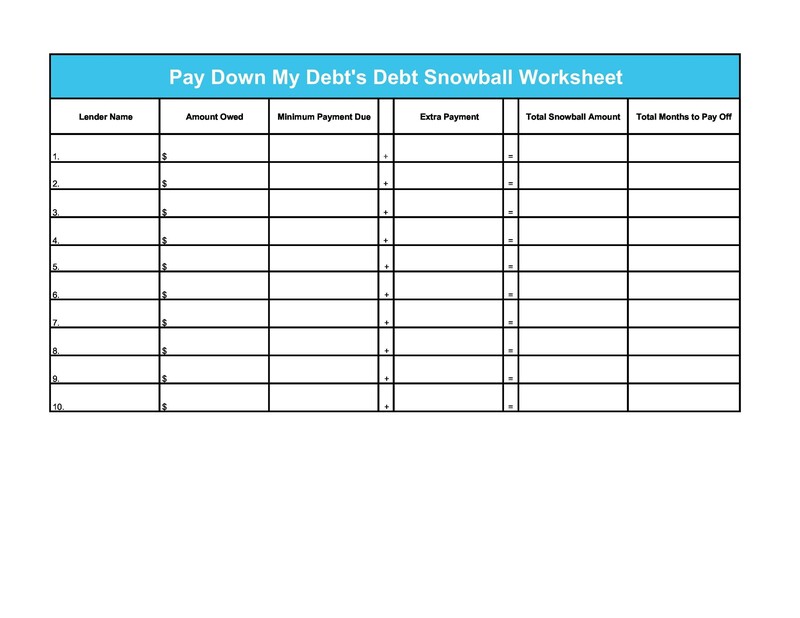 The debt snowball method is a way of planning you can employ to pay off all your financial obligations. 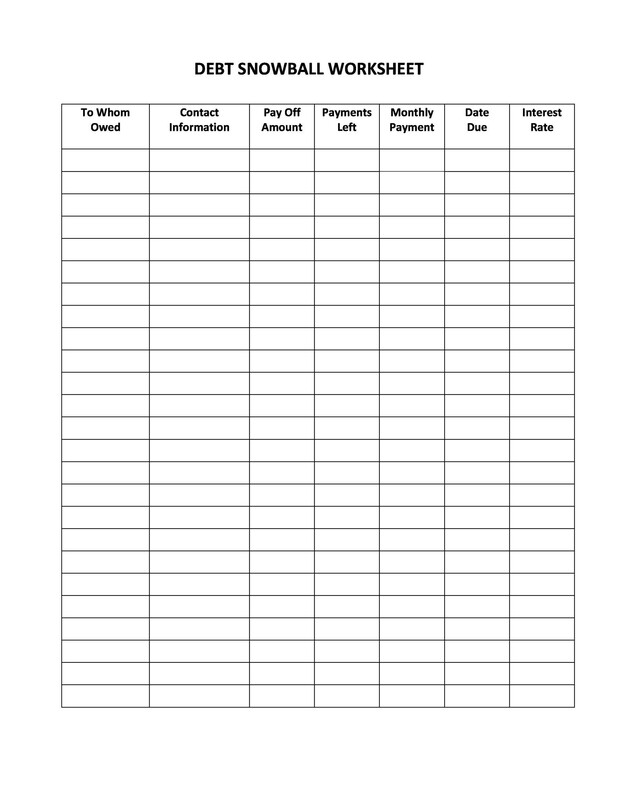 In order to do this, you will need a debt snowball worksheet and a debt snowball calculator. You’ll use the former to make your plan. Then you need the latter to come up with the amount and time you’ll need to complete your debts. This method works for a lot of people because the early results inspire them to keep on going. A lot of people argue, though, that this isn’t the best way to go about paying off debts. This is because when you leave the bigger debts for last, then you’ll end up paying more in interest rates. So this means that this method would actually cost you more money in the long-run. This is a reality you may experience when you use this method. But if it will keep you motivated, it’s definitely a plus. If you start with your biggest loan, you won’t see your progress. This will keep on going until so much time has gone by that you’ve lost interest in making payments. When thinking of a method for paying debts, it’s important to choose one which will keep you motivated. 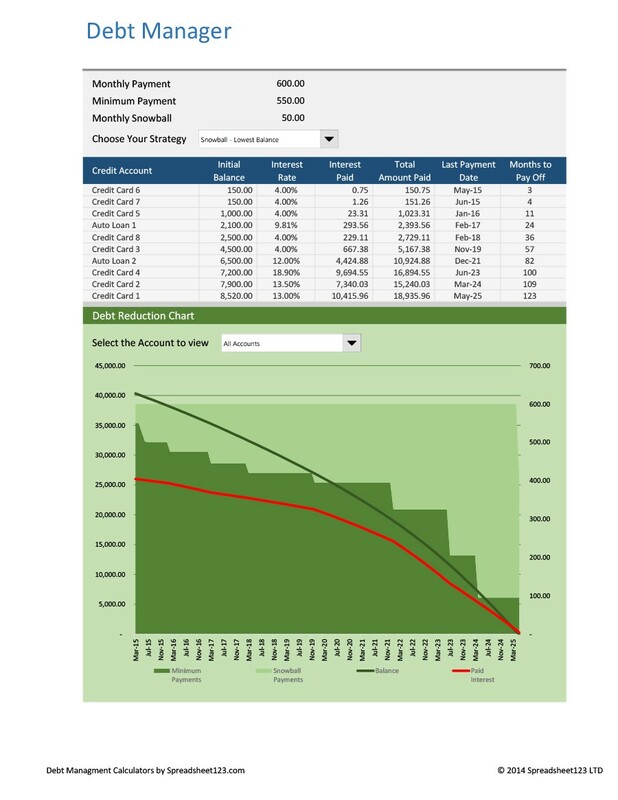 On a debt payoff spreadsheet, you’ll write down all your debts. You have to arrange them from smallest to largest. 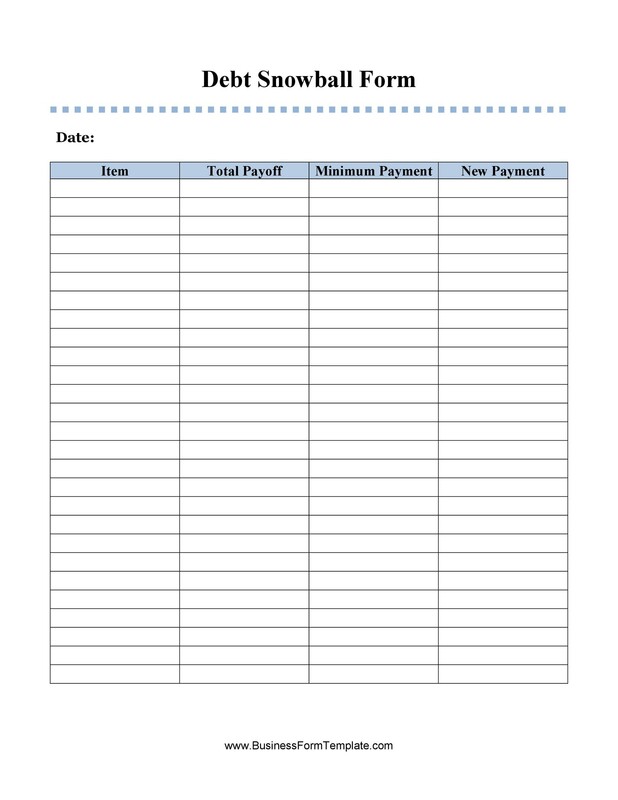 Each month, set a minimum amount to put into all your debts excluding the smallest one. On the smallest, put in all the money you can each month. Do this until you’ve paid it all off. Then, apply the payment to your next smallest debt. Just remember to keep on paying the minimum amounts to all the other debts on your list. Keep on repeating the steps as you go through your debts. The more payments you make, the more you’ll have freed-up money. It would be just like a snowball growing bigger and bigger. As we’ve discussed, this method is one preferred by a lot of people. This is because it focuses more on the behavioral side of people. It’s more appealing especially if you want to find the motivation to make your payments. As you pay off your smallest debt, you’ll take the amount you used to pay it off. You’ll add it to the minimum amount which you’re already paying to the next smallest debt. This process makes a bigger financial impact on the debts as time goes by. 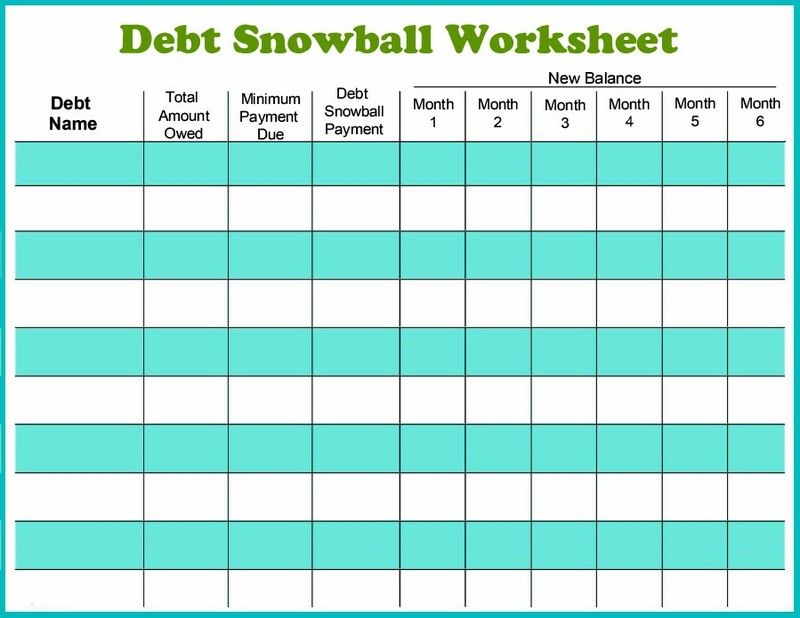 So each time you finish off a debt, your snowball will get bigger and bigger. This will make your speed of paying off debts faster as time goes by. You may feel like you’re struggling to pay off all your debts. If so, you’re not the only one. Most people in the world feel the same way. There are many methods and strategies you can use to free yourself of obligations. 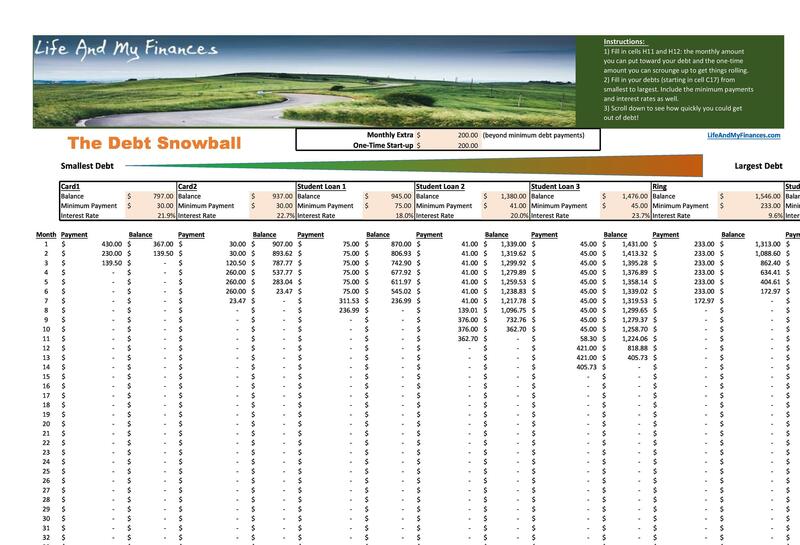 Among all these methods, one stands out – the debt snowball method. Here, you’ll prioritize the payment of small debts. Then you’ll move on until you reach the ones which have bigger amounts. You’ll focus on paying off the smallest balances. This will provide you with faster results. This method has a more powerful impact on people’s sense of progress. This then serves as their motivation to keep on going until they’ve paid off all of their debts. 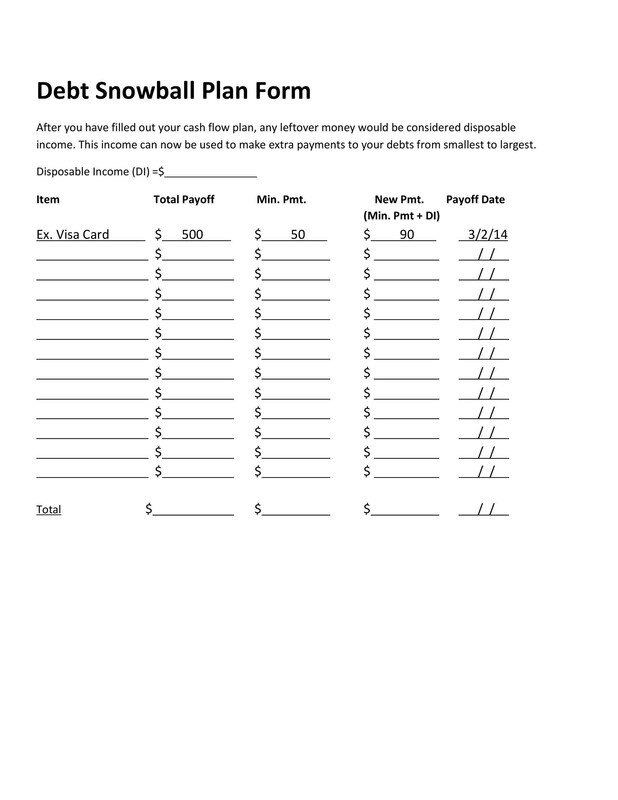 When using this method, you need to make or download a debt snowball form or spreadsheet. 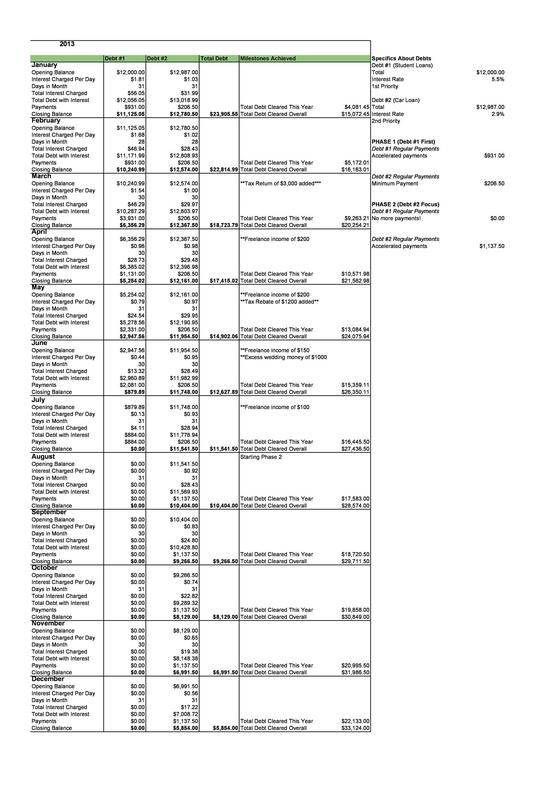 Most people create this in Microsoft Excel. But if you want a ready-made template, you can download one from here. 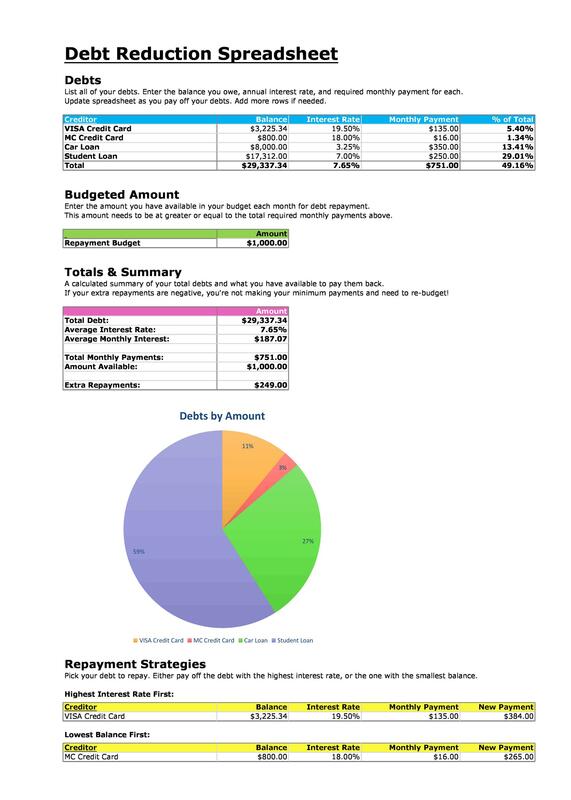 Then you can also use a debt reduction calculator to make calculations when planning. Remember, you’d have to make a minimum payment on all your debts each month. 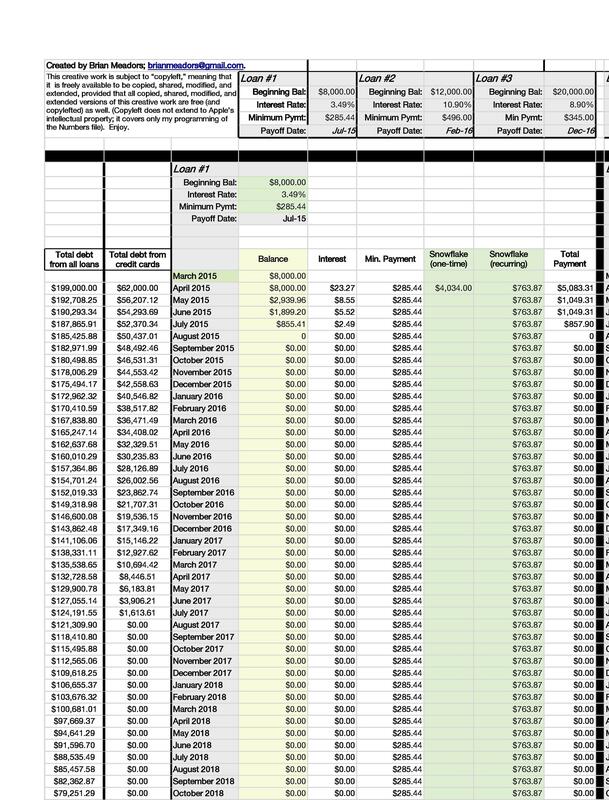 So you need to use the calculator to see how long it will take you to pay off what you owe using the minimum amount you’ve set. 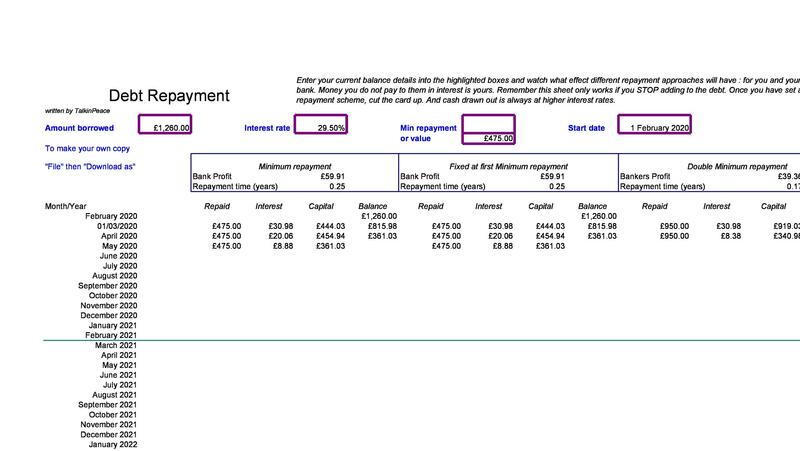 Think about your minimum payment you can put into your debts each month. The bigger the amount is, the faster you can pay off what you owe. Think about how much you can dedicate to your smallest debt. Although you’ll be paying a minimum amount to all other debts, you’ll put in more for the smallest one. Write down all your debts, from the smallest to the largest. 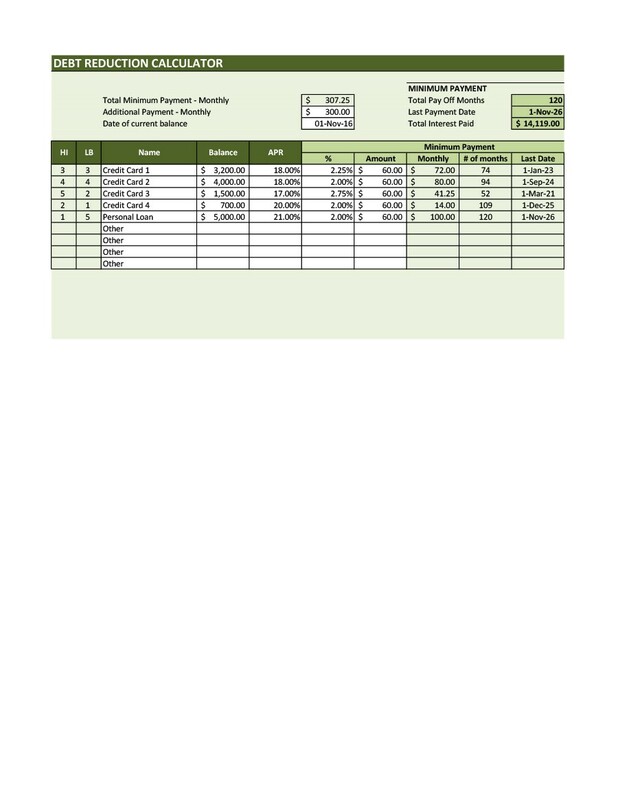 You can also include the interest rate each month if you know it. In doing this, you’ll be able to figure out how much time you’ll need to pay everything off. If you stick to your plan, you will know when you can enjoy a debt-free life!